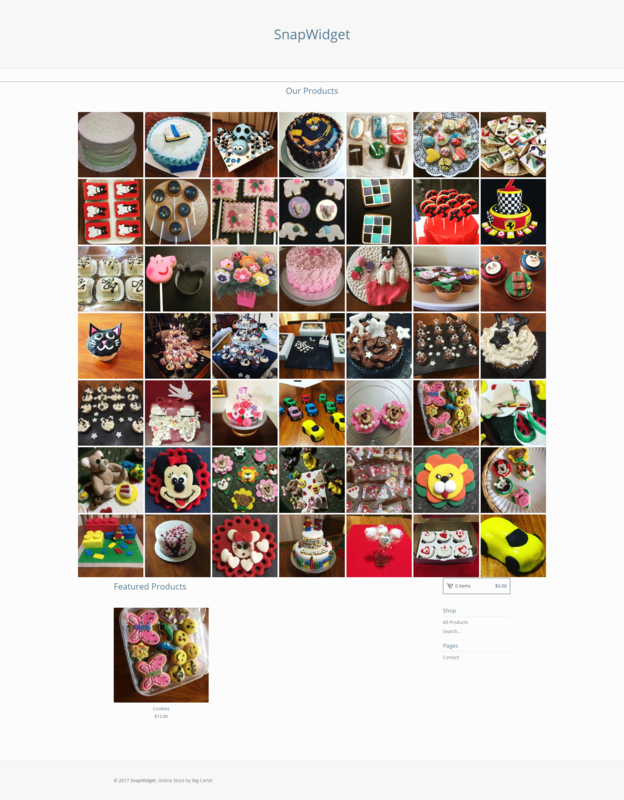 How do I add an Instagram widget to my Big Cartel website? 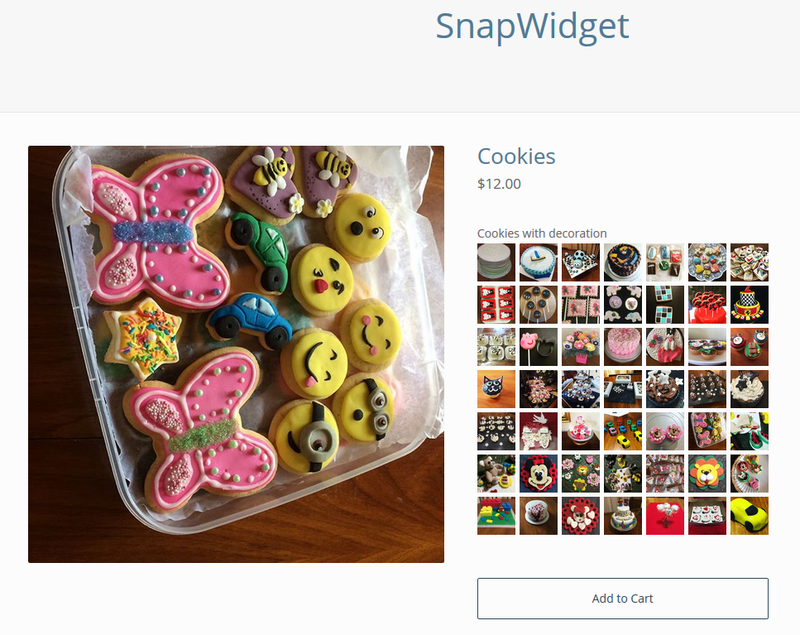 Adding your Instagram, Facebook or Twitter widget to Big Cartel is easy. 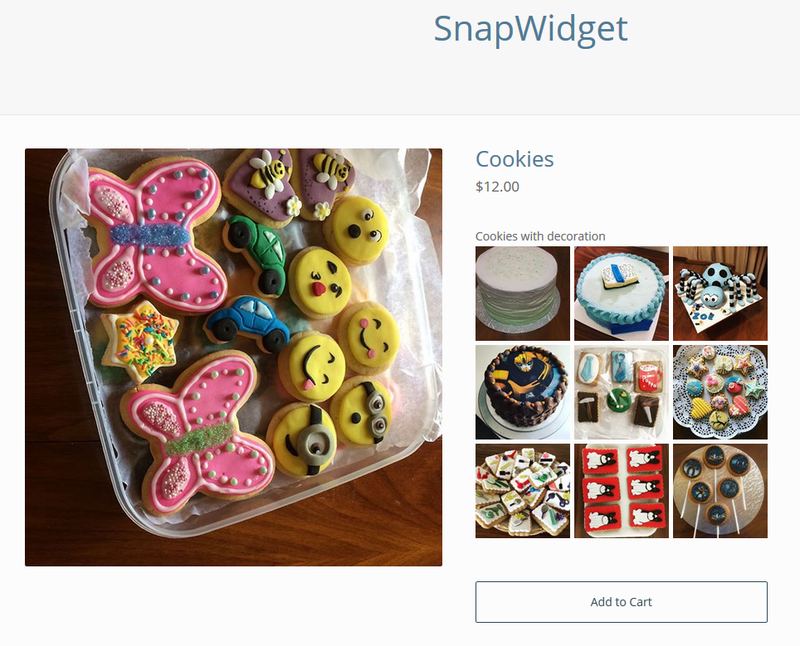 Follow these steps to create your widget. Login to your Big Cartel website. 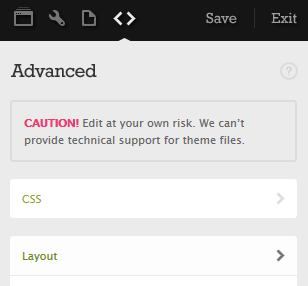 Make sureyou are on a paid plan that supports adding Custom HTML. On the dashboard, decide where you'd like toadd the widget. 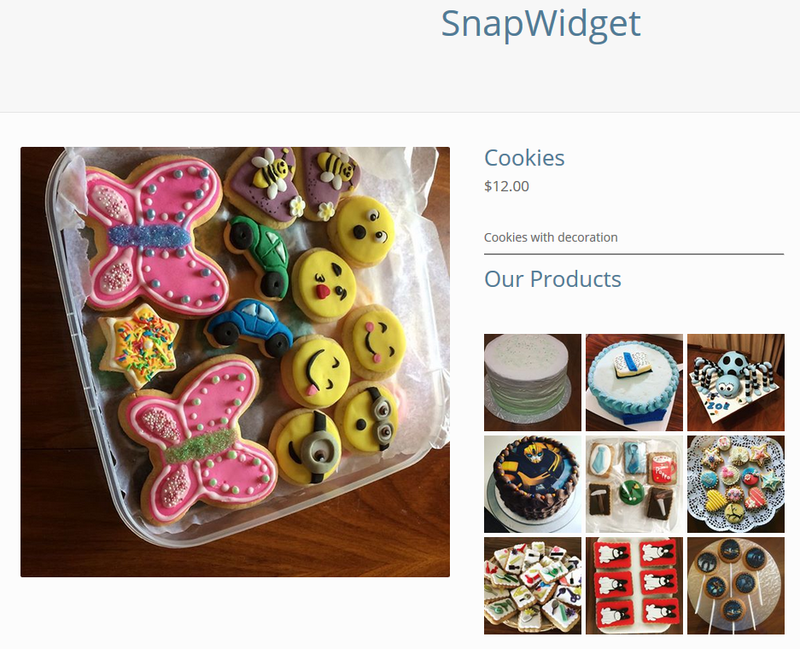 You can add it to each product underneath the description,create a new page to showcase your products or add it as Custom HTML tothe main page. 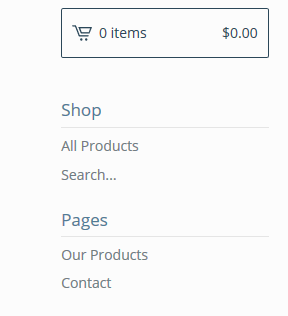 Select View my shop and navigate to the product to see the widget beneath the Description. 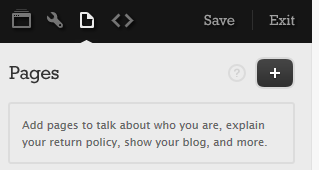 The above example widget was setup on the SnapWidget dashboard with a 7 x 7 grid. As you can see it is shown as a very small widget, the number of columns / rows can be changed on your SnapWidget dashboard. These changes will then be applicable wherever you display you widget. The following examples use a 3 x 3 grid. 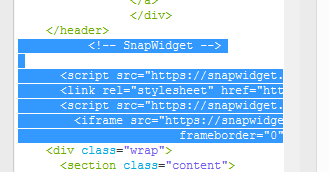 The width of your widget can also be changed in the snippet you pasted under Description (If it is done here it will only be applicable to this instance). You can also use a few HTML tags to improve the appearance of the widget on Big Cartel. Including a <hr> tag will separate the Description and the widget with a horizontal line. 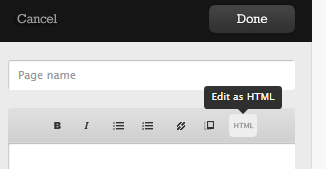 Including a header (<h1>, <h2> or <h3>) will also allow you to provide a heading to your displayed widget. Example with <hr> and <h1> tags added. Note that the heading is not centered in the displayed area. Same example with heading centered in the displayed area. We accomplish this by encapsulating the widget in a <div> area with the style set to text-align set to center. Create a new page to display your widget. Your new page will be shown on the Pages list. Click on Save and then Exit. Click on the link (in this case Our Products). Your widget will then be displayed as follows on the newly added page. 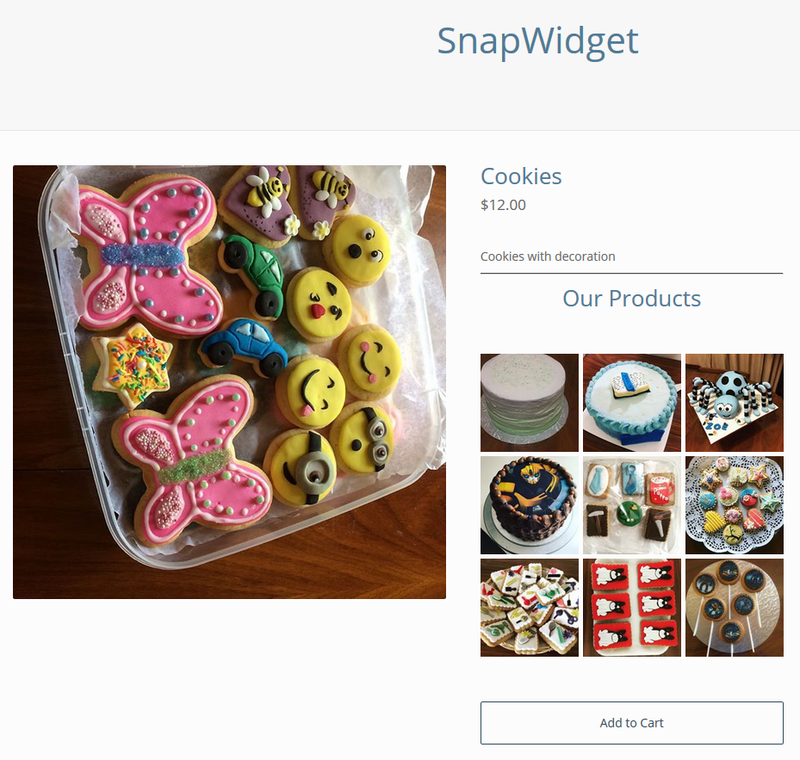 Add the widget to the main page via Custom HTML. 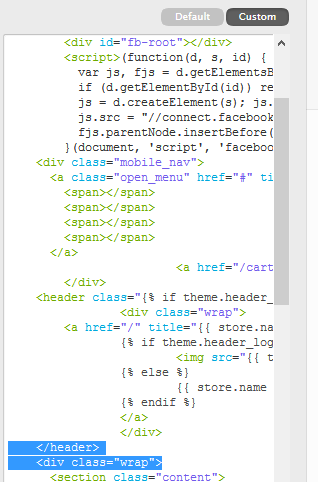 Note: Only do this if you are experienced with HTML, wrong coding can mess up your main page. Best practice will be to copy the existing HTML and store this in a text file somewhere as backup. 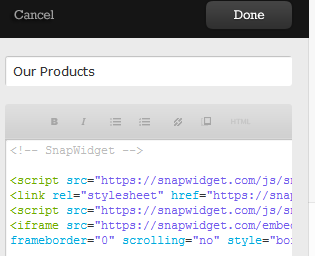 Add a blank line between the </header> and the <div> tags and insert your snippet. Similar to the other methods of adding your widget, you can change the appearance of your widget by changing the width of the widget of your widget, adding a <hr> tag, a header and center the widget on the page by encapsulating the widget in a <div> area. Example of your widget displayed just below the main page header with a widget header, centered and the widget width set to 75%.